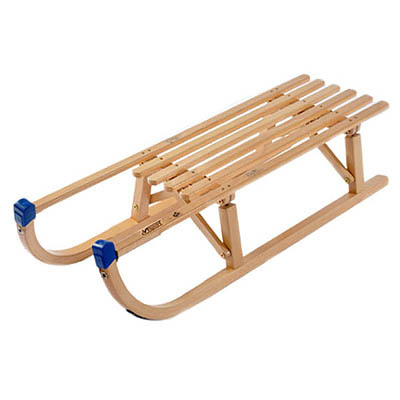 When snow falls in the winter, the best way of having fun it to hit the slopes! 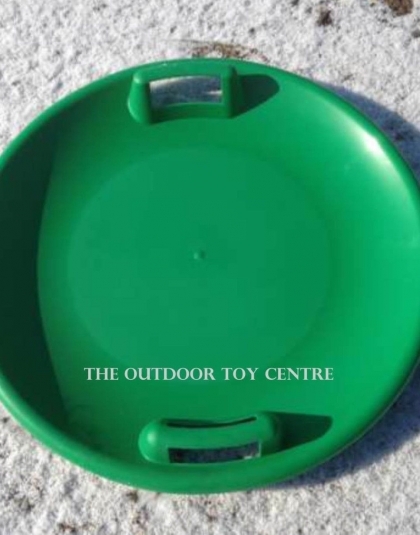 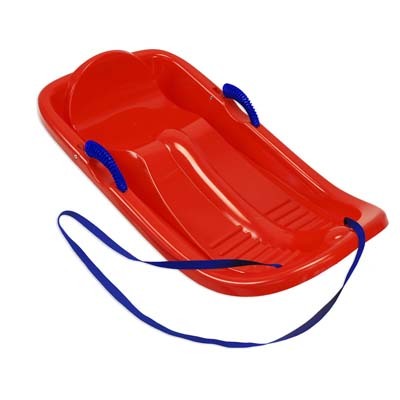 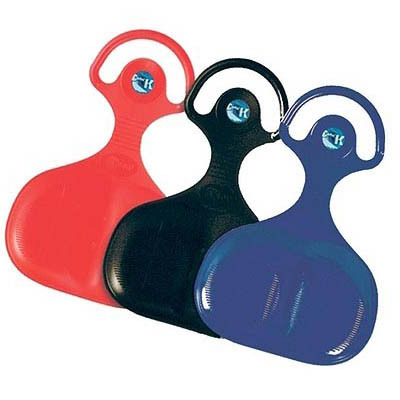 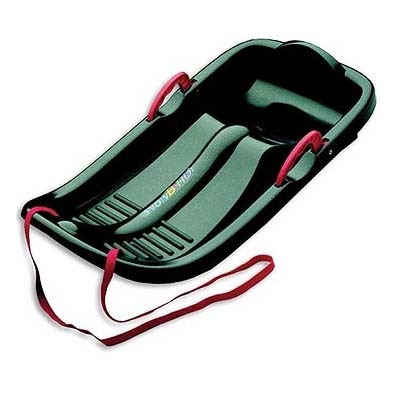 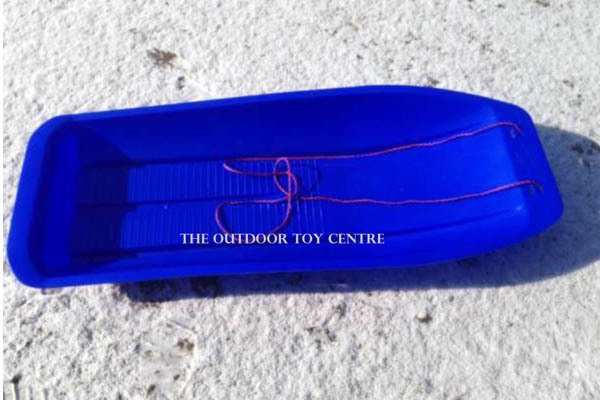 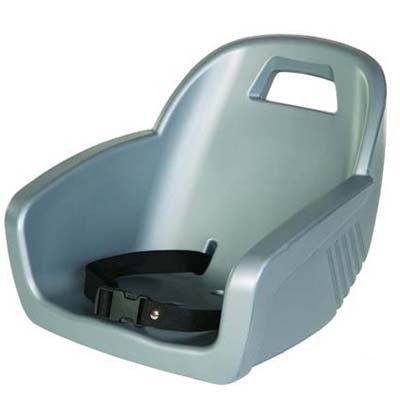 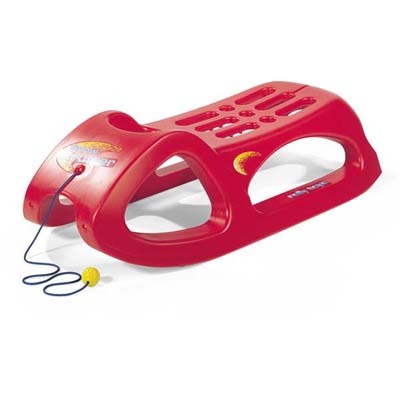 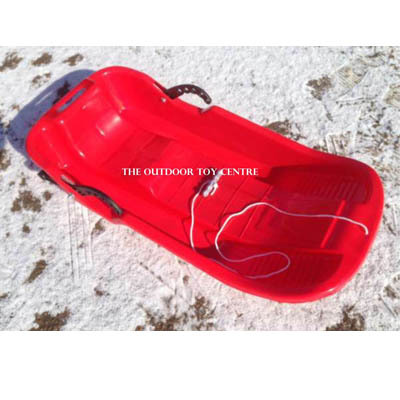 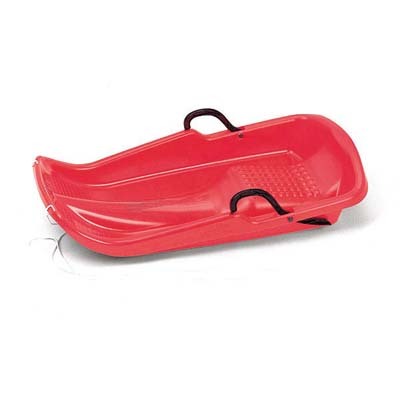 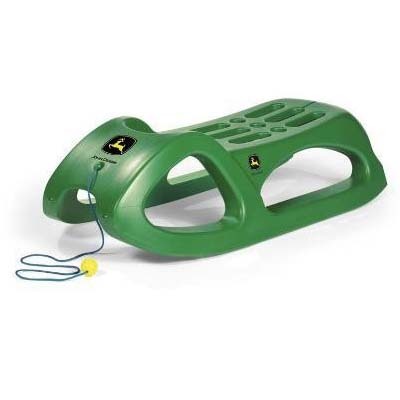 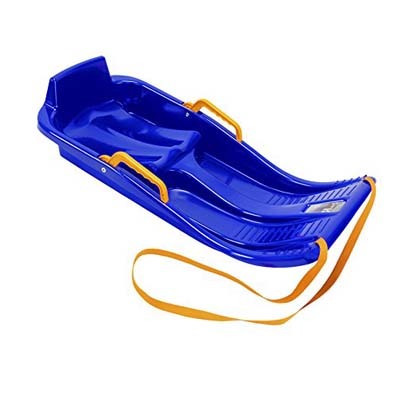 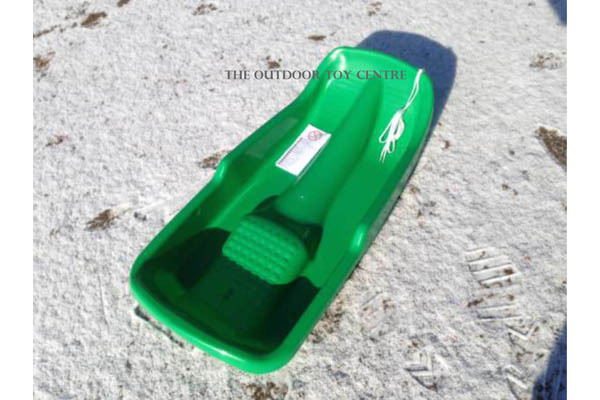 With our range of toboggans and sledges you can make the most of the cold weather. 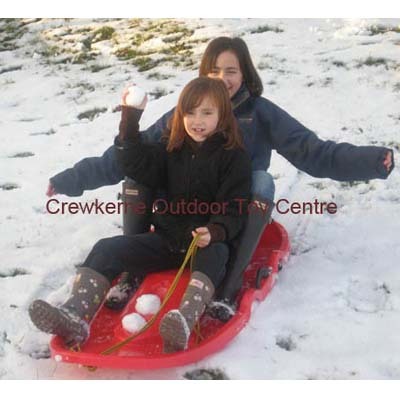 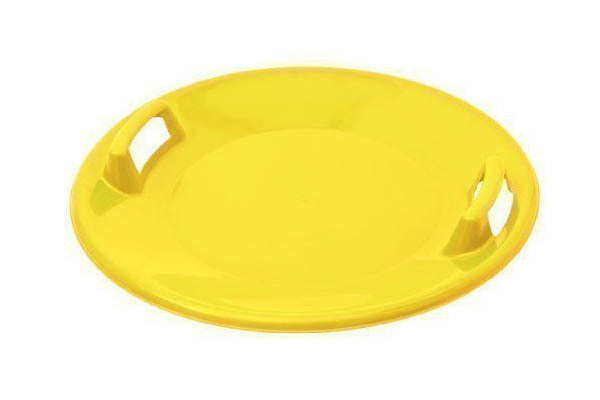 Many of these products are suitable for both adults and children, so everyone can join the fun!